The best and nicest supply air armatures on the market available from Climecon. CLIK is the best supply air armature for rooms with small airdemands 10-25 l/sec. 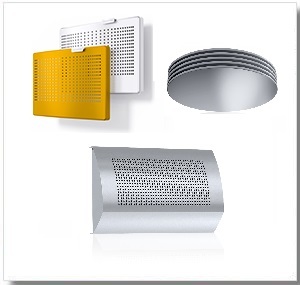 CLIK comes in 2 duct sizes and the same product can be installed on the wall or integrated into the wall. A lot of other armatures makes it easy to get the design that the costumer want. A control unit in each room makes it easy to adjust each room individually. 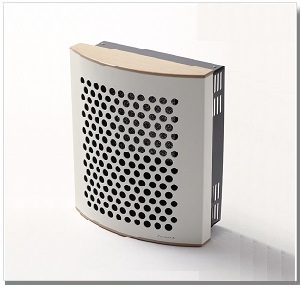 or in places where you want a quick and easy solution to heating fresh air. 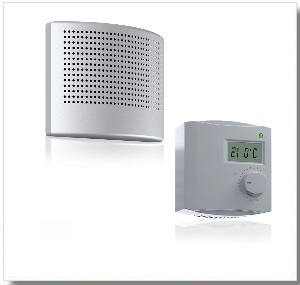 IKM A/S fresh air heaters is the optimum solution if you want to combine efficient and plessant heating with good indoor climate based on fresh air. The products are used in combination with extraction of air from the room, where the underpressure causes fresh air to flow through the fresh air unit. 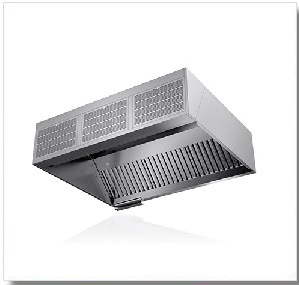 Climecons new series of hoods meeds the demands from even the best kitchens! Standard Plus-hoods whith new functionallity.